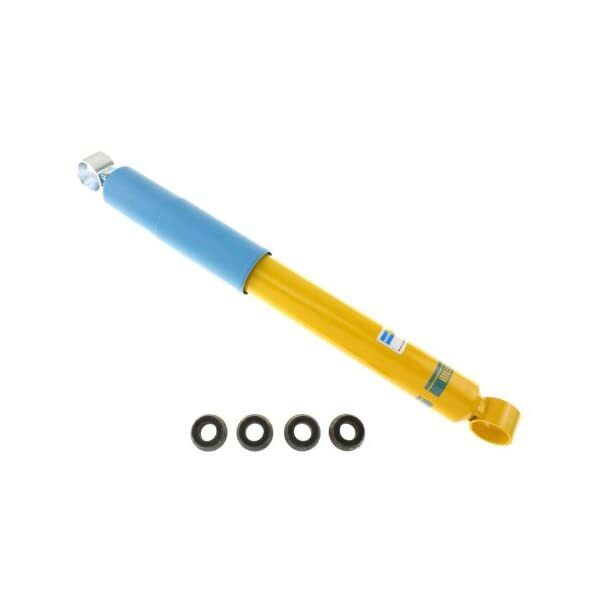 This part replaces Bilstein F4-B46-1132-H0. 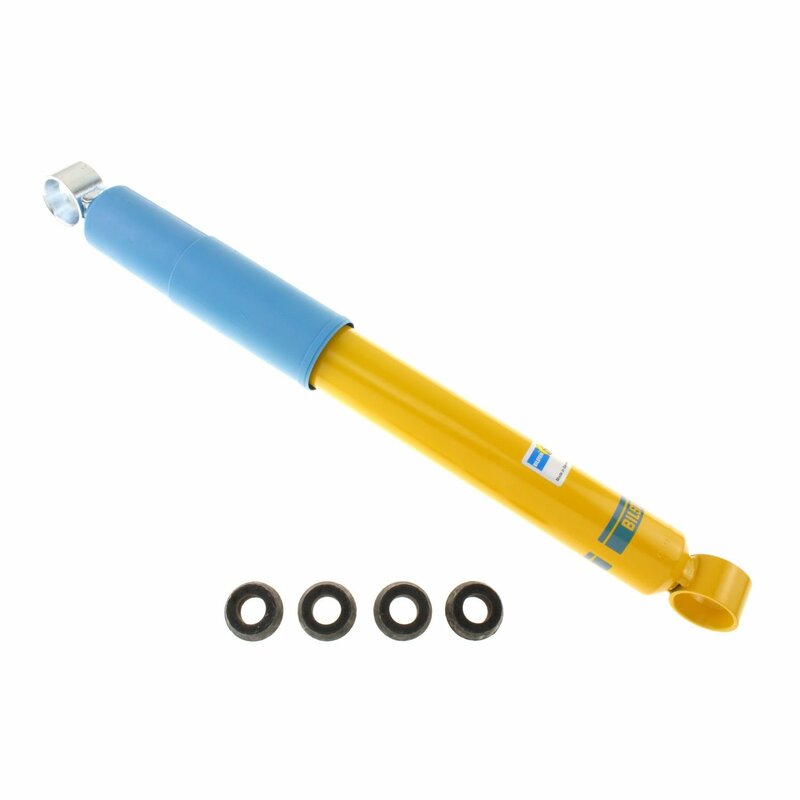 Bilstein 4600 series shocks are the ideal choice for drivers that want to replace their vehicle’s factory shocks with a product that’s far superior. This gas-charged, monotube shock features a digressive valve that provides improved vehicle stability and handling without sacrificing ride comfort whether you take a sharp corner at 25 MPH or hit a bump on the freeway at 70 MPH. A dividing piston allows oil to expand as heat builds up which prevents foaming (which means the shock never gets “soft”), and heat is more efficiently dissipated through the shock body’s outer surface. 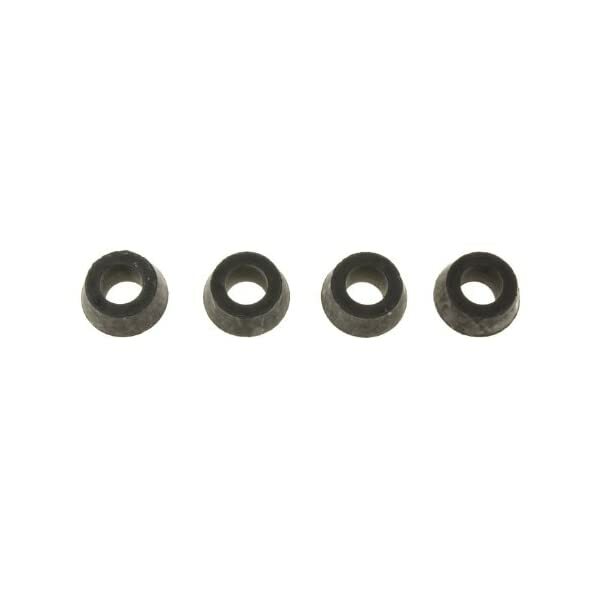 Upper and lower mounts are application specific so these parts are ready to install without any modification to your vehicle. Bilstein shocks are made in the USA and have a lifetime warranty. 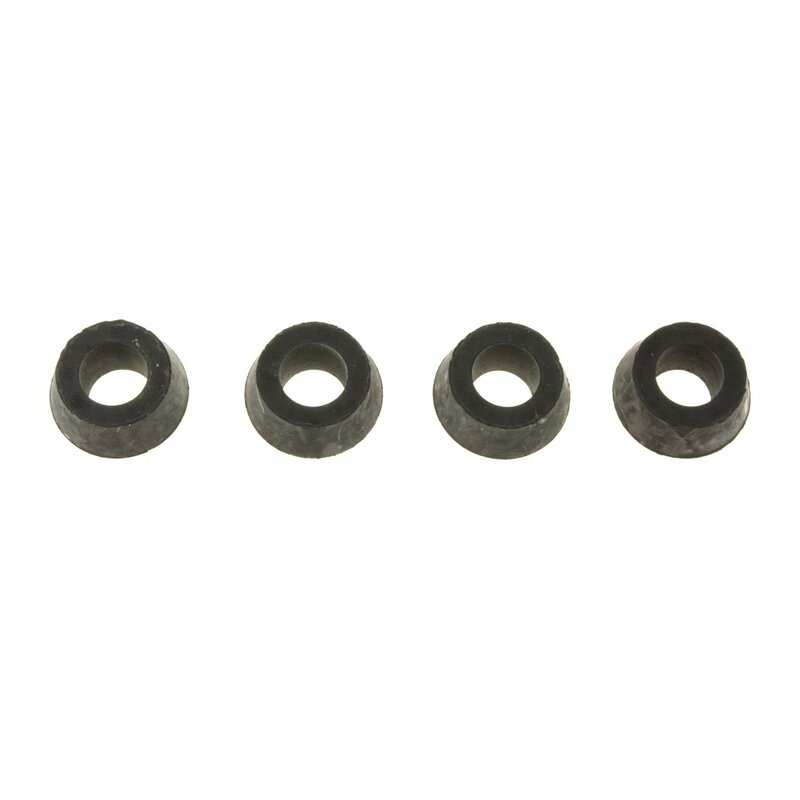 Sold individually with a dust boot, bushings (if the application requires them), and installation hardware.